I'm so excited about this. 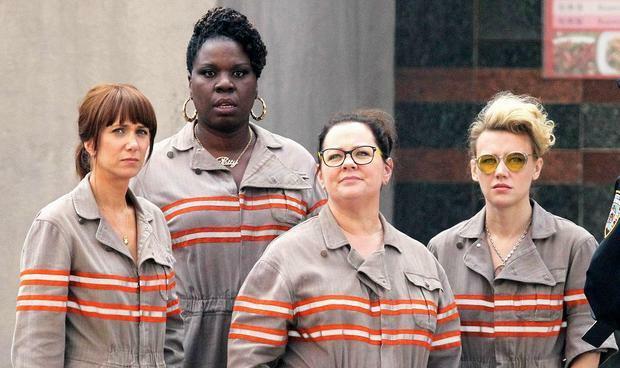 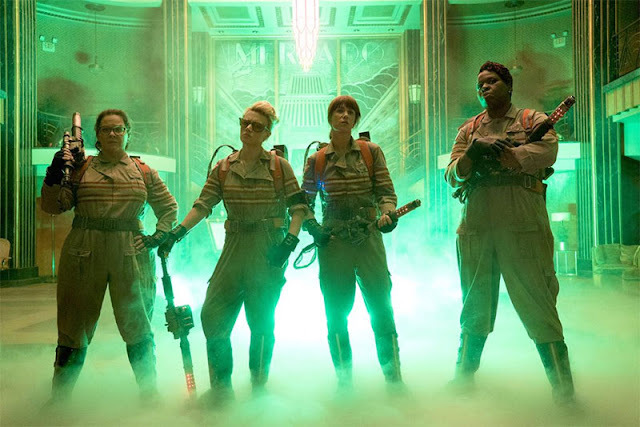 I love the idea of the all-female cast of the reboot of "GHOSTBUSTERS". 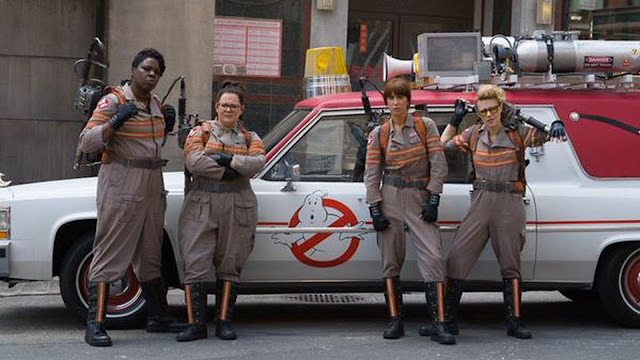 Also, Chris Hemsworth as the male version of Janine Melnitz (Annie Potts) is such cool idea.